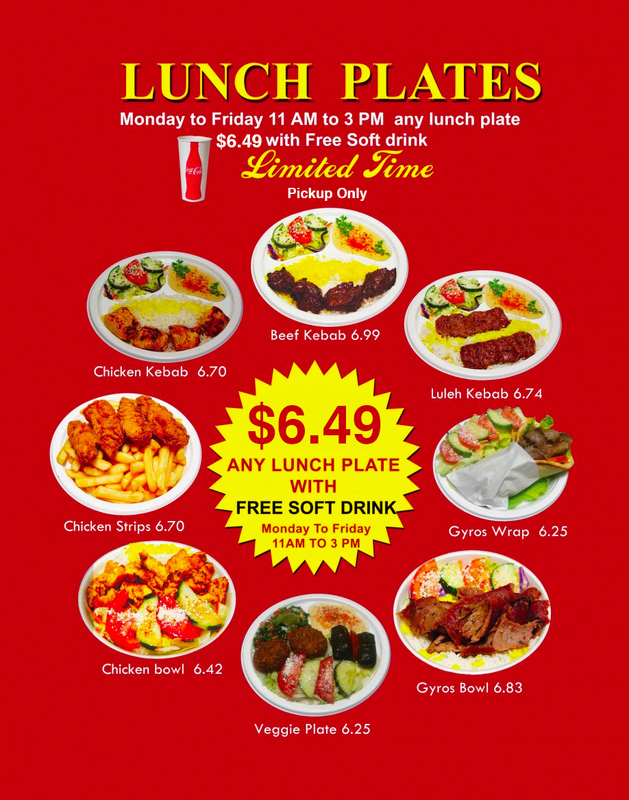 Come in today and see why we are known as the best Mediterranean food in Glendale, Ca. With over 20 years of experience preparing quality mediterranean cuisine we have developed an amazing menu to satisfy all your cravings. 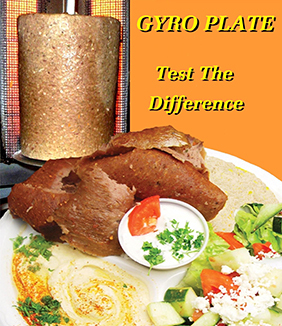 Try our succulent and flavorful chicken, our tender, mouth watering beef, or our soft and delightful Gyros. Whatever you try you will leave full and satisfied.